Also starring John Lithgow and Amy Seimitz, it's basically another entry in the "Creepy Kid" genre, albeit with excellent name recognition. The heights reached by It's opening weekend shouldn't be expected here - that had a much stronger campaign and horror hook - but a strong weekend based on decent reviews should help. I'd expect around $33 million this weekend, with breakout potential in the mix. Very much a message movie, it's the first time directorial effort from Robin Bissell, who was a producer of Pleasantville, The Hunger Games and Free State of Jones, among others. Also starring Anne Heche, Bruce McGill, Wes Bentley and Nick Searcy, it's a off-Oscar season race relations film, which tells us a little bit about its perceived quality. Reviews are fairly middle of the road, and with little ad support and critical hype, I'd expect this to come in with around $8 million this weekend. The limits of Disney's live action remake strategy may have been reached, after Dumbo's $45 million opening weekend, a figure that's deeply unimpressive compared to the takes of things like Beauty and the Beast and The Jungle Book. As one of the less loved entries in Disney's catalog, there was just less draw potential than the past couple of films. It's tempting to put a little of the blame on Tim Burton and his overly twee stylings, but honestly the directors don't really matter that much when you're aping the look and feel of classic films. There's not much to recommend this beyond nostalgia so I'd estimate a decent drop this weekend to around $26 million. Jordan Peele's horror epic Us didn't repeat the legs of Get Out, but with a bigger opening weekend, a lot of those legs were built in. A $33 million second weekend points to around a $200-225 million final figure or so, but a better number than the $175 million his first film pulled in is all but assured. 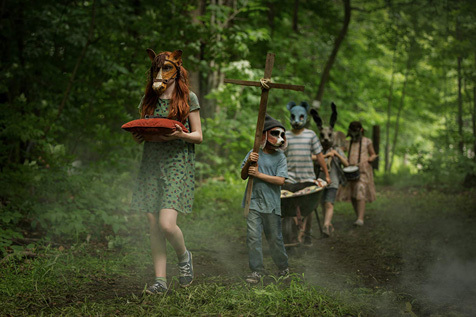 Its third weekend, even with Pet Sematary in the mix, should be around $19 million. Captain Marvel reached the $350 million milestone last weekend and after four weekends, its final figure is becoming more clear - around $425 million seems likely, with maybe a bit of a boost as the last Avengers film comes out, with a bit of a synergistic effect. I'd look for $12 million this frame.